Professor Joan A. Steitz, recipient of the 2013 Grande Médaille. Courtesy of Joan Steitz. 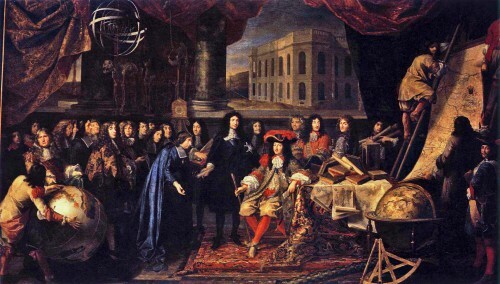 Depiction of Jean-Baptiste Colbert presenting the members of the Royal Academy of Sciences to Louis XIV, who founded the Academy in 1666. Courtesy of Wikipedia. The Institut de France, located in Paris, is where the French Academy of Sciences is housed and where Steitz will receive her award. Courtesy of the Institut de France. 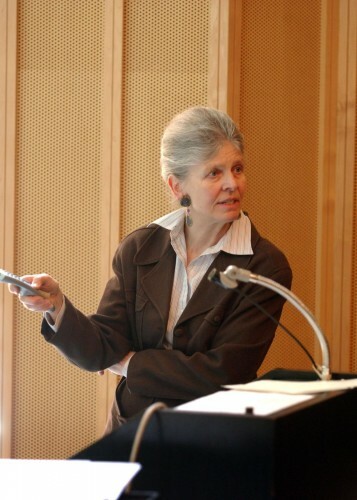 Steitz is widely known for her work on non-coding RNA. 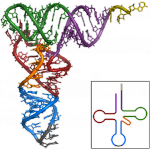 Shown above is an alanine tRNA found in baker’s yeast, the first non-coding RNA to be characterized. Courtesy of Wikipedia.